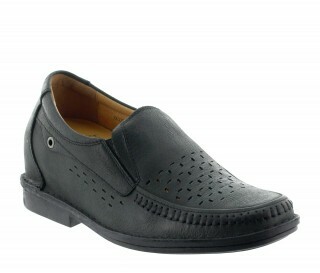 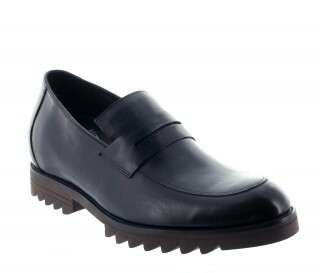 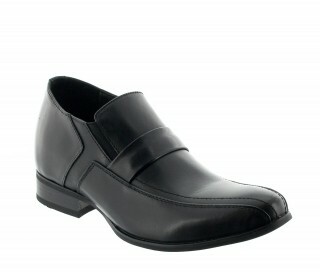 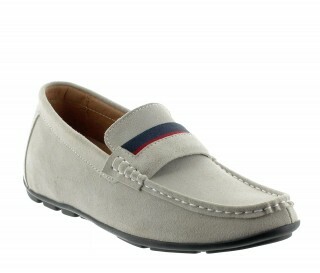 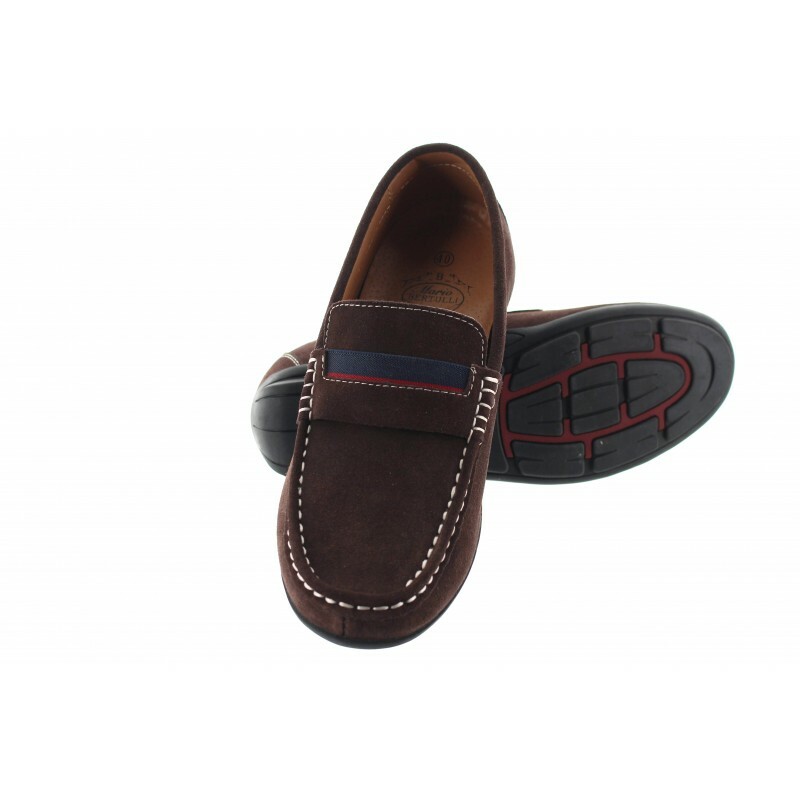 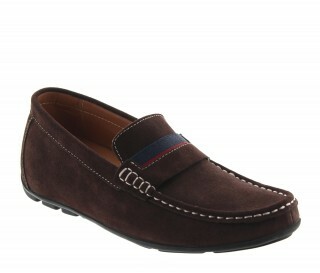 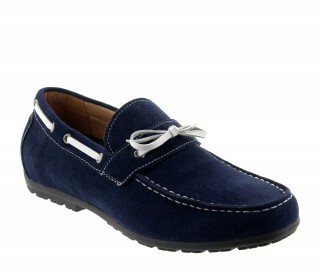 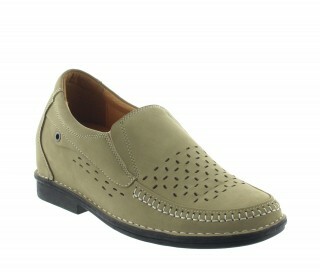 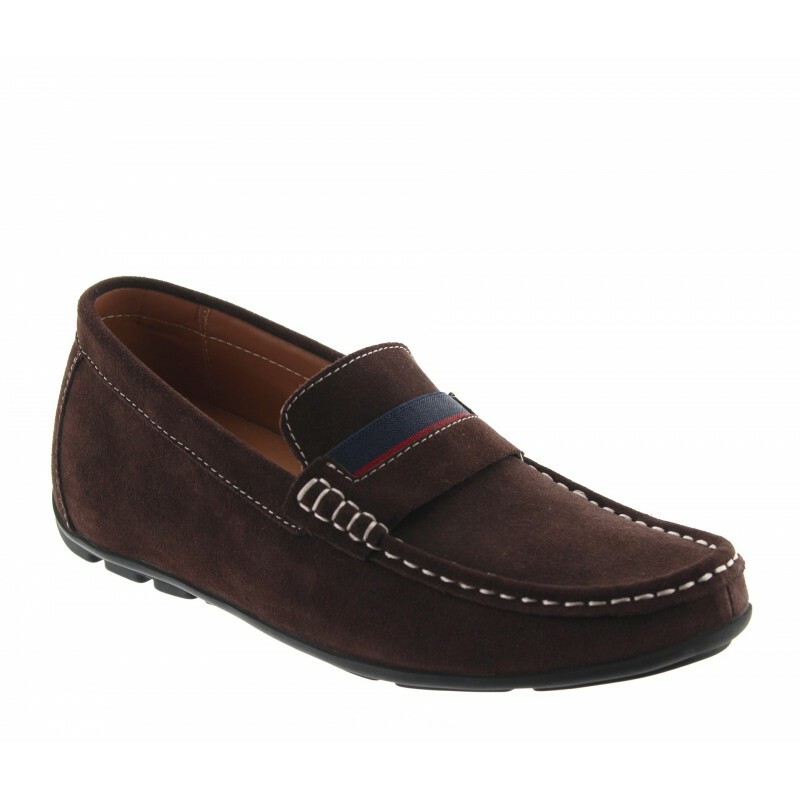 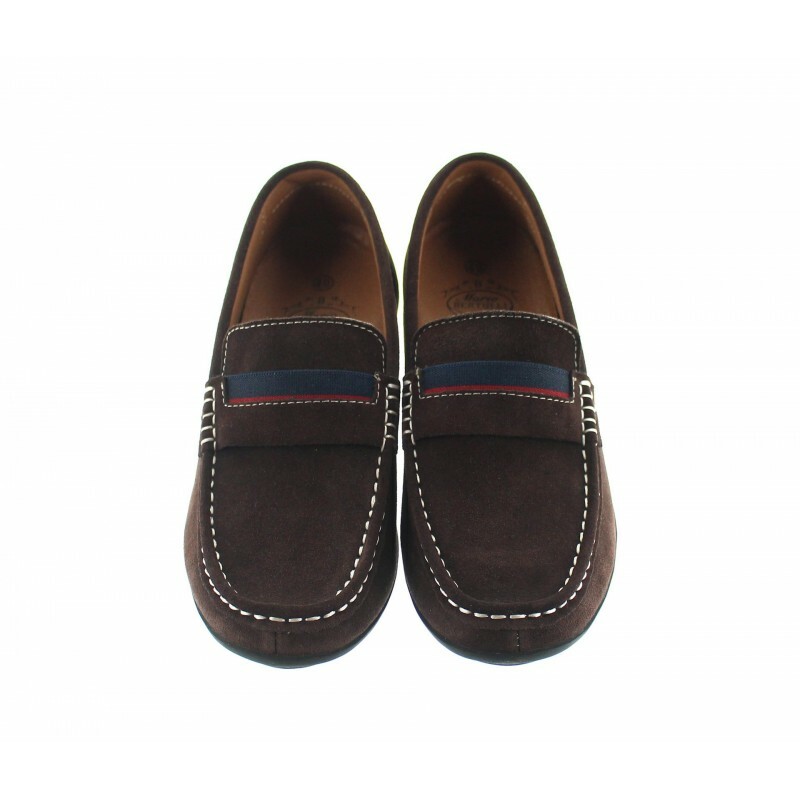 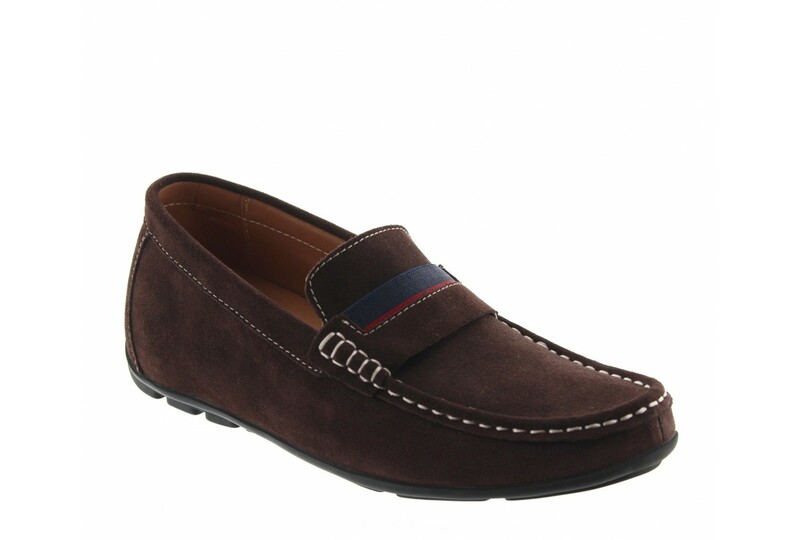 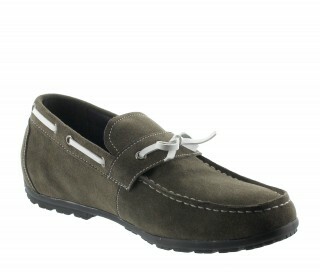 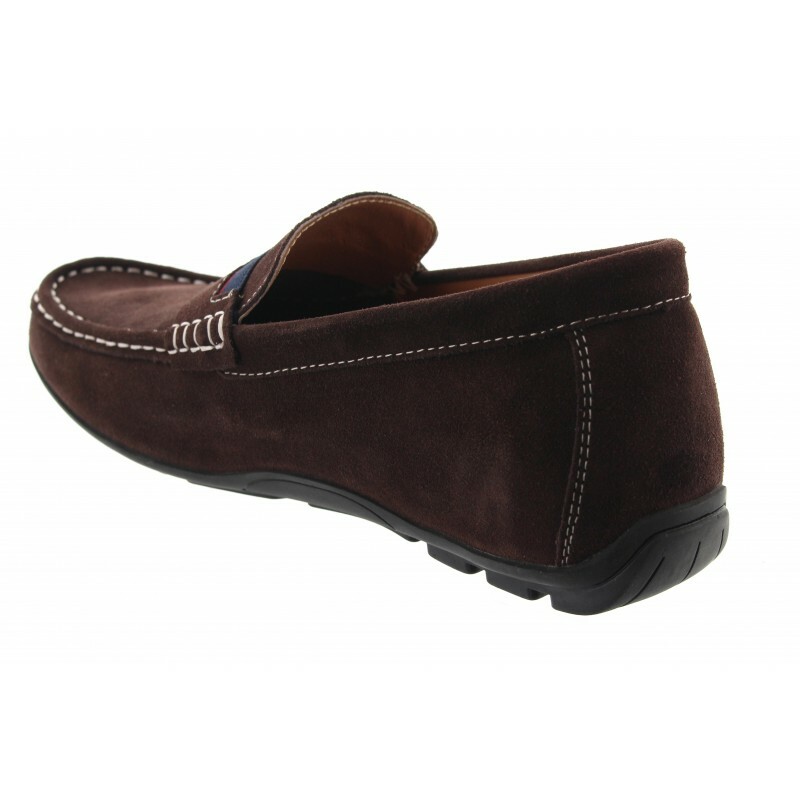 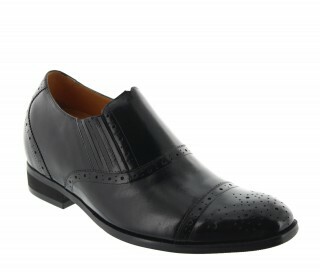 Always admired by customers, these nubuck loafers are a sure thing for the summer season. 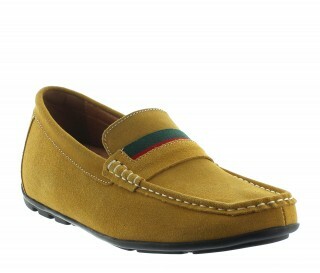 Very high quality velour leather adorned with white stitching and bi-color textile band on the tongue of the shoe. A very stylish ultra light loafer. 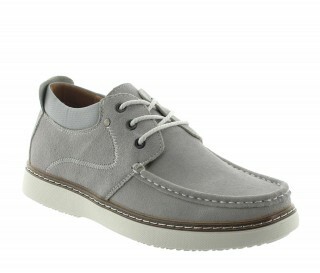 Suede upper, leather insole, synthetic non-slipoutsole.